PEEKS Halloween House Party | DANTE TV - TV for the Higher Mind. 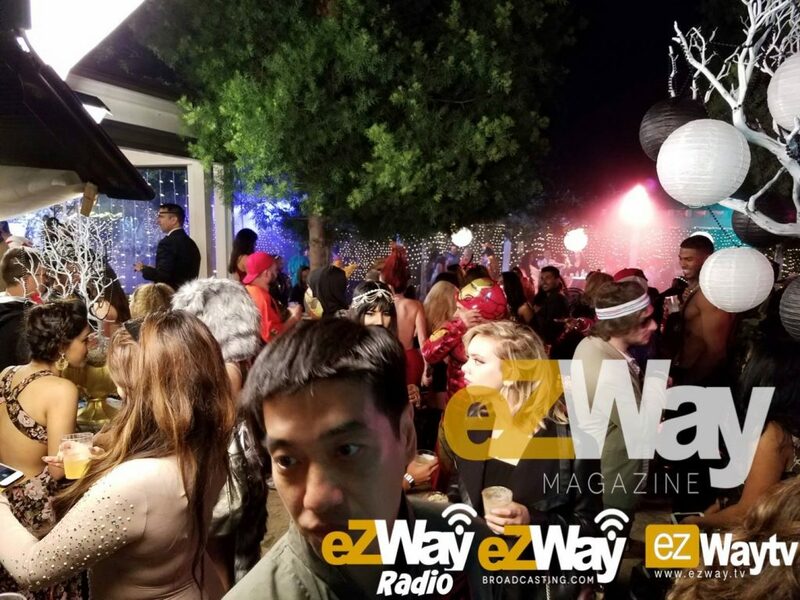 On Monday, October 31st, 2016, PEEKS App held and epic Halloween House Party at a mansion in the San Fernando Valley. 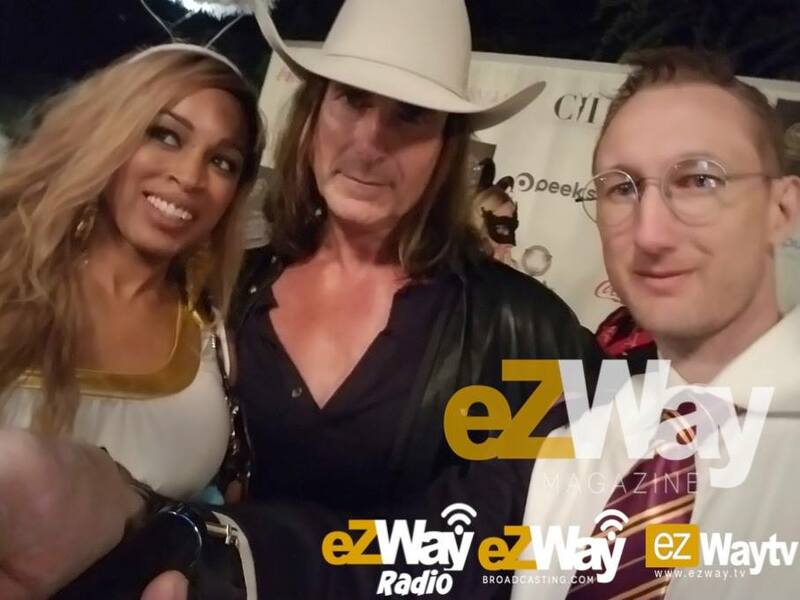 The Party was 100% Exclusive, invitation only to top Celebrities and Social Media Influencers with Brimming Audiences like Sarah Stage, Emily Sears, and I Can’t Believe it’s Not Butter Model/Actor, Fabio Lanzoni. Gather ’round the Good Stuff! DANTE TV Producer Dante Sears Broadcasting LIVE from the red carpet. Music Group FAAROW performed at the Peeks Halloween House Party. 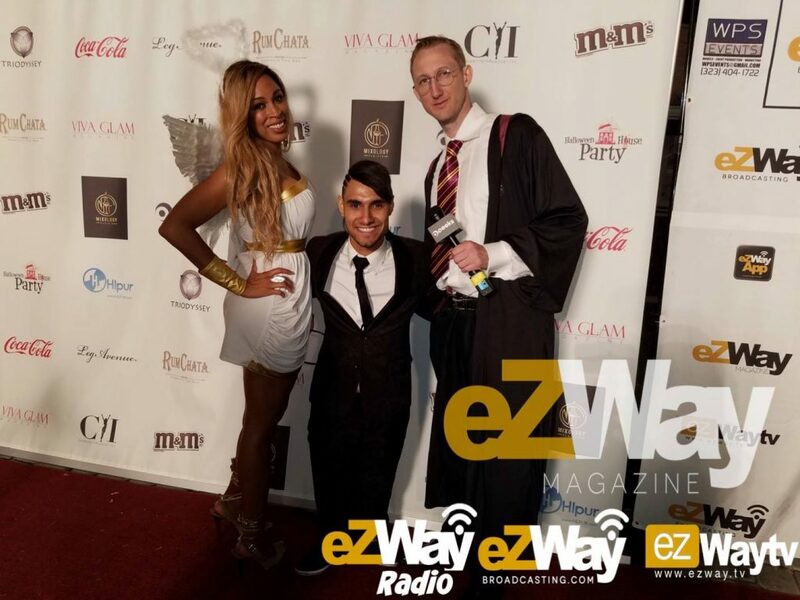 Celebrities Dante Sears (Victoria’s Secret Guardian Angel), Emannuel Kelly (X-Factor Winner as Himself), and Eric Zuley (Harry Potter) at the PEEKS Halloween House Party on the red carpet. Dante Sears Filming in her Trademark Selfie-Cam Mode for #OMGDante! on Dante TV. 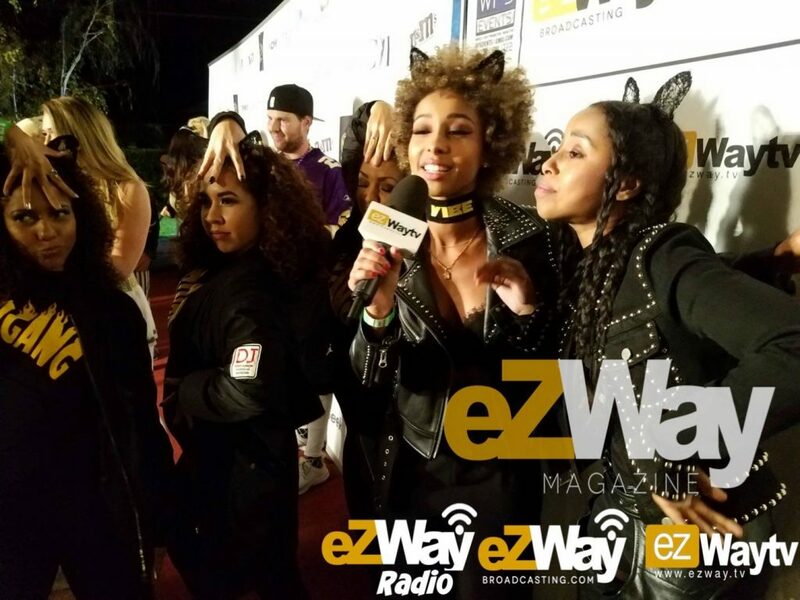 Network at Peeks Halloween House Party 2016. 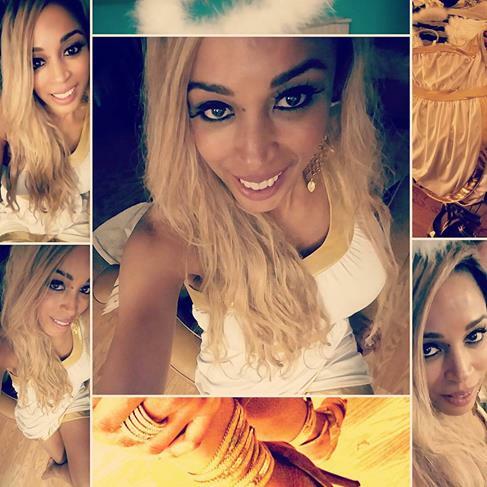 Dante Sears as Victoria Secrets Model – Guardian Angel at PEEKS Halloween House Party 2016. X-Factor Winner Emmanuel Kelly goes behind the scenes at the PEEKS Halloween House Party. The debuting apps coming-out party was in conjunction with Celebrity Influencer TV (CITV), featuring Mario Lopez (EXTRA TV) as it’s special guest. You might remember Lopez from the 90’s hit tv show, Saved by the Bell, in which he played A.C. Slater, a macho new student with a legendary charm and swagger all his own. 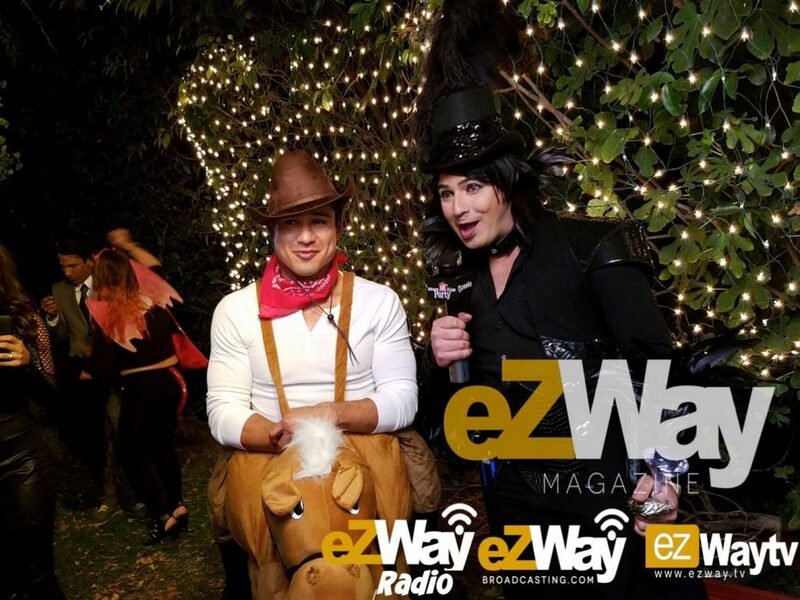 Eric Zuley and Mario Lopez (EXTRA TV) at the Peeks Halloween House Party. America’s Next Top Model Contestant at the Peeks Halloween House Party. 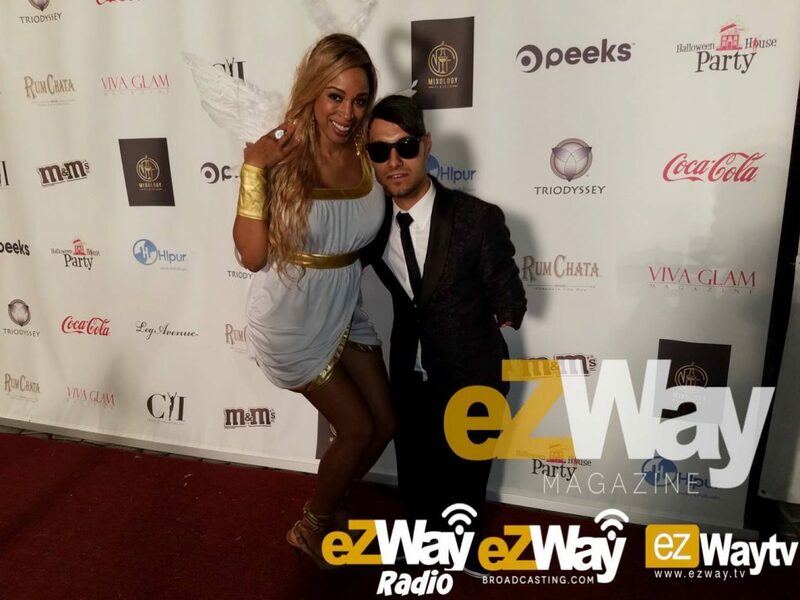 Other celebrities in attendance included Model/Actor Fabio, Actress Bai Ling (Wild Wild West), TV Host and Dante TV Founder Dante Sears, Reality TV Star Kato Kaelin (of OJ Simpson fame), 2015 X-Factor Winner Emannuel Kelly, Top Ten Social Media Influencer Eric Zuley, The Celebrity Pizza Guy, The Celebrity Power Couple, an America’s Next Top Model Contestant, Maxim Model Jennifer Irene, Nascar Racer Flash, Celebrity Chef Brandon Coe (The Food Network), and Instagram sensation Sommer Ray. Dante Sears and Fabio with Eric Zuley at the Peeks Halloween House Party. The Peeks App is the new Social Media Live Stream App that enables the Content Creator to Earn Tips and Charge Viewing fees. This is a very exciting prospect for live streamers, celebrities, social media personalities, and educators. Ultimately, the Peeks app will deliver the capability of performing artists, influencers, and educators to be instantly paid for their craft via lifestream broadcasting to their fanbase (Similar to Periscope but with instant income potential). The platform can also be used to fundraise for non-profits. Peeks is no spring-chicken. 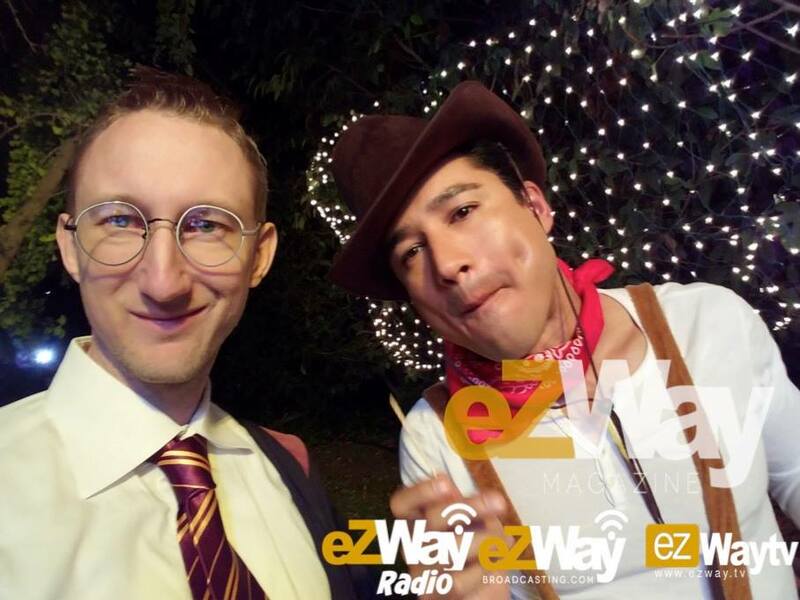 Since Peeks arrived on the scene, we have been able to view legendary broadcasts like R Kelly in concert, Mario Lopez interviewing Kim Kardashian for Extra TV Show at Universal Studios, and a plethora of exciting celebrity content, including last night’s Halloween House Party. 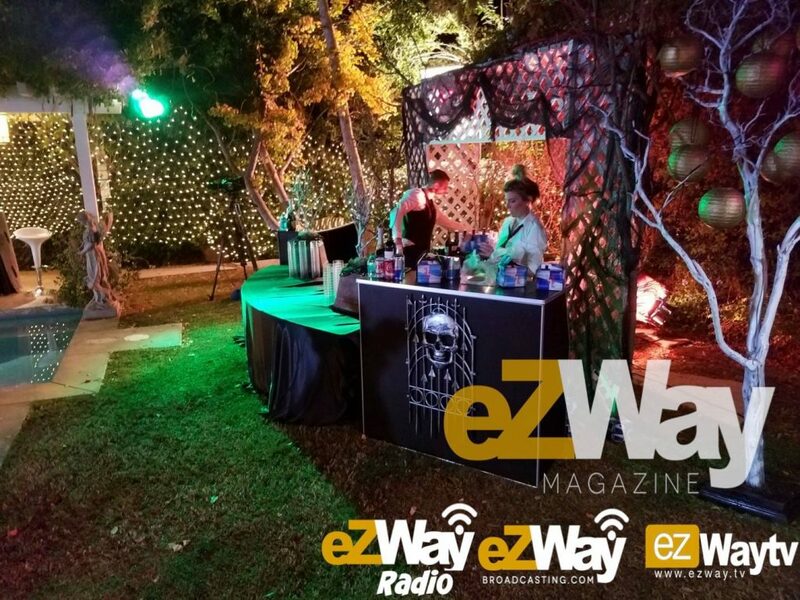 Halloween House Party was live-streamed with interviews by Hosts, Kato Kaelin and Social Media Celebrity Influencer Eric Zuley. 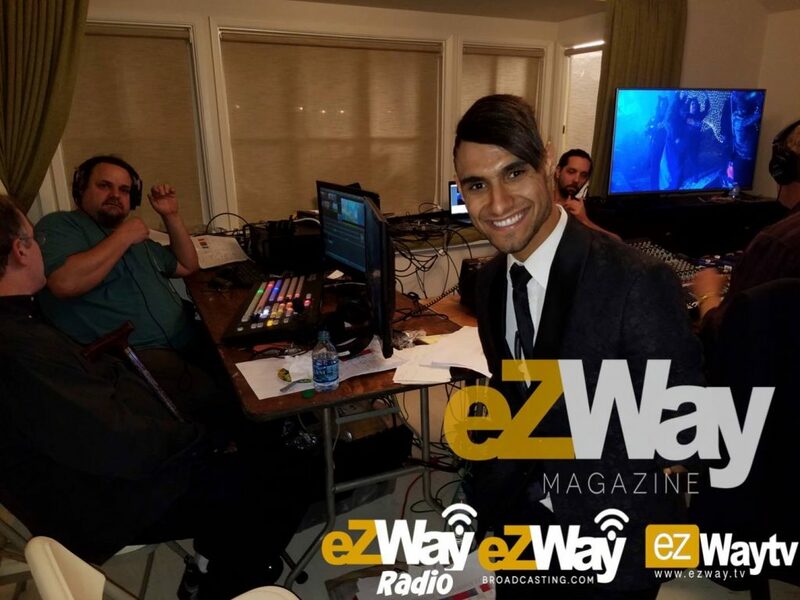 The event featured a highly professional broadcasting system complete with a Confessional Booth, LIVE Musical Performances, and a fully stocked freely-pouring bar. Add Dante Sears on Peeks to discover our next #adventure. Category: Dante Sears, Events, eZWay, OMG Dante!